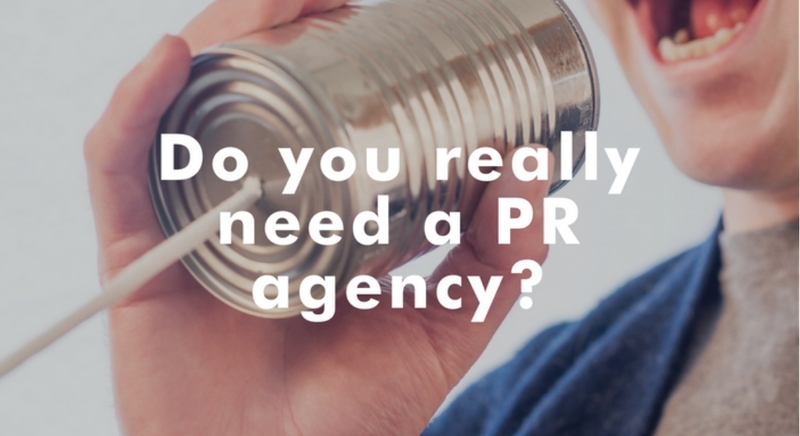 Do you really need a PR agency? It might sound like commercial suicide for us to question whether you need to hire a PR agency. 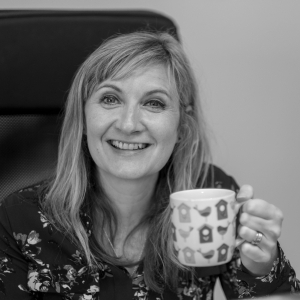 But as well as wanting to grow our business we’re keen to ensure a strong relationship with any new client because it helps us both in the long run. That can’t happen unless we’re all a bit more honest with each other from the start. A lot of companies think they need a PR agency because they’ve reached a certain size where it feels like they should. They might have a big news announcement on the horizon or secured funding and have a portion earmarked for marketing. Or they might be doing it because they used PR in a previous company and it worked before. But every company is unique, its requirements are different and what it can get back from an investment in PR varies. Hiring a PR agency isn’t a tick box exercise and it won’t work unless you know why you’re doing it and what you want to achieve. We’ve put together a check-list based on what we’ve picked up over the years to help people thinking about hiring an agency. We’ve also tried to highlight what you might need to look out for to find the right agency for you – because we’re all different too! 1) Are you ready for PR? We have worked with many, many new businesses over the years and absolutely love the excitement of the start-up phase. But we’ve often advised our clients not to dive head-first into a PR campaign if they’re not quite ready. Because before you can get anything out of PR you need to be clear on what you’re saying, to whom, and why they’d care. This process can be a bit of a soul searching exercise but it’s crucial if you’re planning to tell the world how special you are. By all means work with a PR agency but make sure you all get the planning right first – define your audiences and what they’re influenced by, decide on your key messages and find evidence for how you can prove the credibility of what you’re saying. Make sure you’re all clear on what the personality of your brand will be. How does that differ from your competitors? What are you saying that hasn’t been said before? Don’t just rush to get that press release out because you think you’ve got something to say. Look for agencies that prioritise messaging and planning first rather than offering to plough straight in. 2) Do you know what you want PR to achieve? If you haven’t answered this question then you’re not ready to hire an agency. True, an agency can help steer you in the direction of where you can go but, if six months down the line you realise you bought into x when you actually wanted y, then you’re not going to feel satisfied. Look at how your shortlisted agencies measure their work. They should have their own ideas of how they can demonstrate value but should also be able to accommodate what you need to report on internally. 3) Does the board buy into your vision? Which brings us onto internal buy in. Once you’re clear on what you want to achieve from PR you need to make sure that the board or senior leadership team backs you on those objectives. Without that support your decision is more likely to be scrutinised later down the line. Writing a good brief isn’t just helpful for your potential PR team, it’s also insurance for you and the leadership team too. It enables you to analyse where you are now, where you want to be and the type of partner you need to get you there. You have to feel confident that your peers all agree with what you’re trying to achieve. 4) Do you have the right budget? A thorny subject but a realistic one. Are your goals achievable on the budget you have available? Will the agencies that you’re researching work within your budget? A lot of agencies have minimum retainer fees so make sure you don’t waste time whittling down your shortlist to a group of agencies that aren’t right for you anyway. 5) Can you commit to making it work? If you want a successful PR programme, you’re going to have to commit a portion of your time, enthusiasm and passion to get the most out of it. A proactive agency can generate ideas, produce content, get the meetings and effectively carry out the majority of the campaign – but it would be disingenuous to say they won’t need some time from you in return. Even if it’s just for sign-off, finding the right spokesperson or making sure everyone’s on track with hitting targets, we’re in the communications business so it’s good to talk! Start small, and start sure if you’re thinking about hiring an agency – it’ll pay off in the long run. The most rewarding client / agency relationships are built like that clever little pig who made his house with bricks – they’re always left standing the longest.